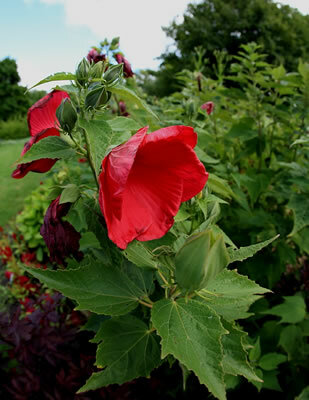 More than 60 acres of beautiful landscapes and gardens make up the Toledo Botanical Garden. Explore art galleries, outdoor scultures or enjoy Jazz in the Garden summer performances. Enjoy walking, birdwatching, picnicking, reading, photography, drawing, or simple relaxation amidst the beauty of nature. The Garden is open free to the general public, except during some special events. 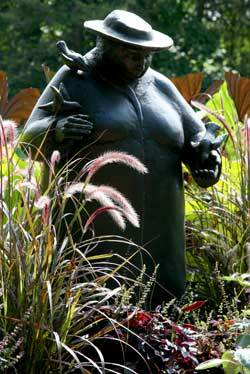 Toledo Botanical Garden is open to the public year-round. Maps of the Garden are available weekdays at the Administrative Office (located next to the Rose Garden) or at Vintage Gardens Gallery during store hours. Many visitors enjoy exploring the Garden on their own. 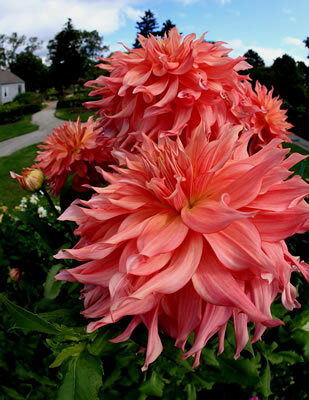 But for those who wish to learn more about the Toledo Botanical Garden, they offer docent-guided tours. 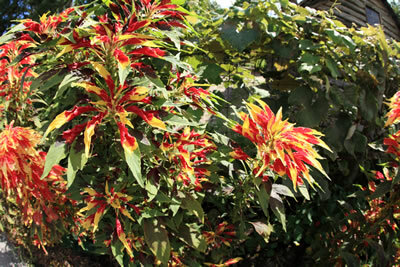 Experienced and friendly docents will lead your group on a fun and informative adventure through the Garden. 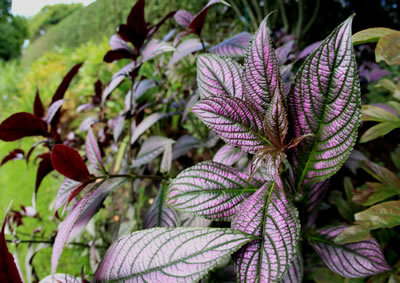 With in-depth knowledge of Toledo Botanical Garden and its history, the docents will provide a unique and memorable experience for people of all ages and interests. 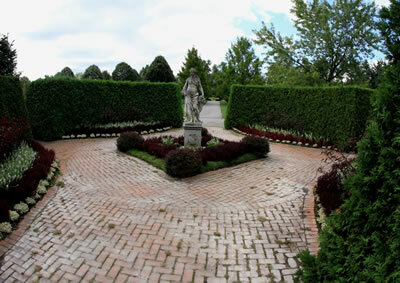 Toledo Botanical Garden began in 1964 with the donation of 20 acres of private land to the City of Toledo by George P. Crosby for the purpose of creating a public park. The vision for the new site included creating a center for gardening and the arts in the community. 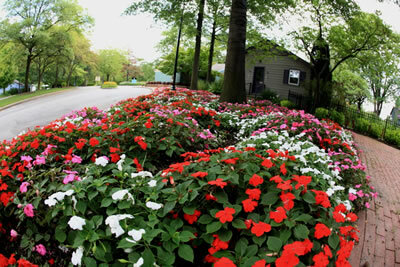 In 1967, the City established the George P. Crosby Park Board to oversee the operation of and programming at the newly-opened garden. After more than 40 years of enriching lives through gardens, the arts, and nature, Toledo Botanical Garden continues to evolve and bring new experiences, resources, and beauty to the Toledo area. One of the unique features of the Toledo Botanical Garden is the Artist Village. The village is a group of small small buildings that resemble cottages that house various organizations devoted to specific artistic expressions such as glass blowing and photography. Each Resident Organization maintains separate hours, and each offers specific classes as well as exhibition space. Pets: pets are not allowed at the Garden, due to the threat they pose to our carefully tended botanical collections and resident wildlife. Service animals are permitted, if kept on paths and out of garden beds. 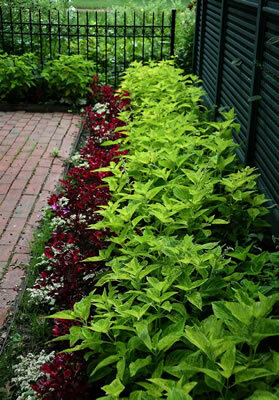 Toledo GROWs (Gardens Revitalize Our World), Toledo Botanical Garden's principle outreach program, educates people of all ages and ethnicities about how to grow fresh fruits, flowers, and vegetables in order to improve their neighborhoods and build stronger communities. Their grassroots efforts have lead to the creation of over 45 community gardens planted, tended, and cherished by neighborhood residents, churches, school groups and community centers.